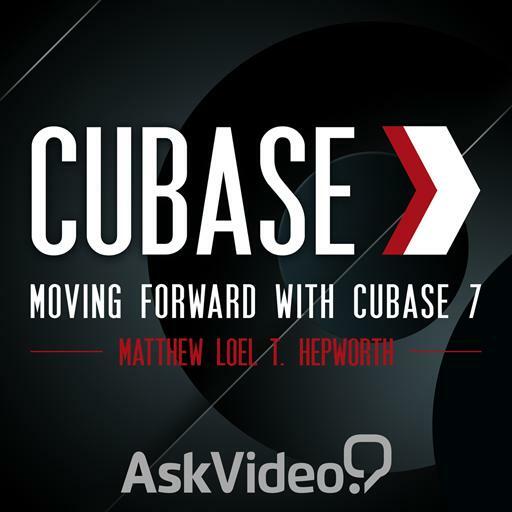 Cubase 7 101 - Moving Forward with Cubase 7. Get a mark of 80% or higher to pass this quiz! Is it possible to not show the Steinberg HUB at the program launch? Where do I search for tracks by name? What's the MixConsole default Signal Flow? What is the new language included in Cubase 7? Does Cubase 7 works with connect Se? What's the suggested Auto Save Interval? You have answered 0 out of 10 questions. You must login to take this quiz. If you do not have an account, please sign up. Nice try! Unfortunately you didn't have enough correct answers to pass the quiz. No sweat! You can retake a quiz once per day.